If the father (or mommy, yes girls also like sports!) is into a certain sport, a sports theme can be a great choice. Luckily you have chosen a theme that even the boys will be glad to participate! 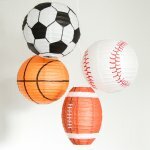 Ok, so there are many sports theme baby shower ideas, I have listed a few. The most popular sports would be football, baseball, soccer, basketball and hockey. If one of the parents has a favorite team, even better! Work around that teams color hues. Invitations can be obviously based on the theme sport you chose. A great invitation card idea is a ticket format (just like the ones at a sports game). 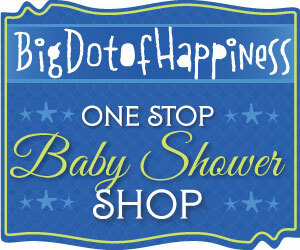 Or another idea, would be: It’s an All Star Baby Shower! You can make it more fun and add on the invitations that guests are asked to dress up in Jersey’s and other sport gear (don’t worry if they don’t have I’m sure they can ask their friends, family or neighbors). Wear a jersey and cap! Here are some great sports baby shower stickers you can use with your sports theme baby shower favors (football, soccer, basketball and baseball). Like many decors for baby showers, balloons are always a good idea and they are also inexpensive to buy. Here are some sports themed ones you can use. As you can tell this will be a casual baby shower so BBQ would be a good idea if outdoors. If indoors, then why not pizza, popcorn, corn dogs, just like at the games. Alcohol is a choice done by the hostess. Usually a sport themed shower includes the boys, so it would be acceptable. And hey, what is a game without some beer! Desserts are good to have, some cookies in shape of a football, soccer, or baseball. Or how about some delicious cupcakes. These cupcakes can be easily made with some simple cake mix and frosting. Add some sports cupcake wrappers to decorate them. Games are the exciting part of the party. There are so many games you can chose from. A great competitive game is to find out when the baby will be due, what will the baby weight be, etc… This is always popular with the men at the party as usually men are very competitive (and they can bet on this one). Here are some more games. Sports theme baby shower is one of the boys favorite, so if you are planning a co-ed baby shower party, this is surely one that they will like! This entry was posted in Theme and tagged Boys, Themes. So much cuteness. This is a great idea, I love the little sport ball ducks and the invite poem, that’s catchy! I love this idea. I like that it’s different, it’s usually blue/pink or yellow ducks, which gets a bit boring. This is fun for both boy and girl shower. And lots of ideas can be used for a birthday party too! Thank you Nae! I agree this is a fun theme for both boy and girl! This is such an amazing site. 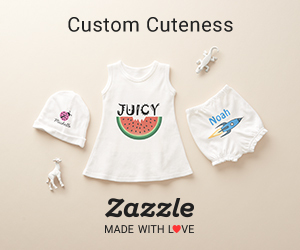 It has so many adorable ideas for boys and girls. I really like the little sport ball ducks and how you have done the invite poem, that will catch everyone’s eyes. Thank you very much for your kind words. 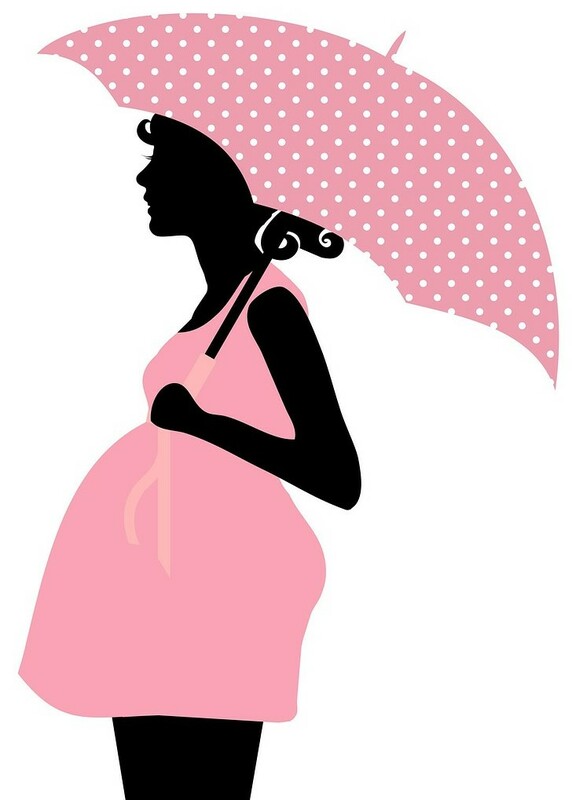 If you are looking for more themes, youcan check out this page which provides a whole list of unique baby shower themes !